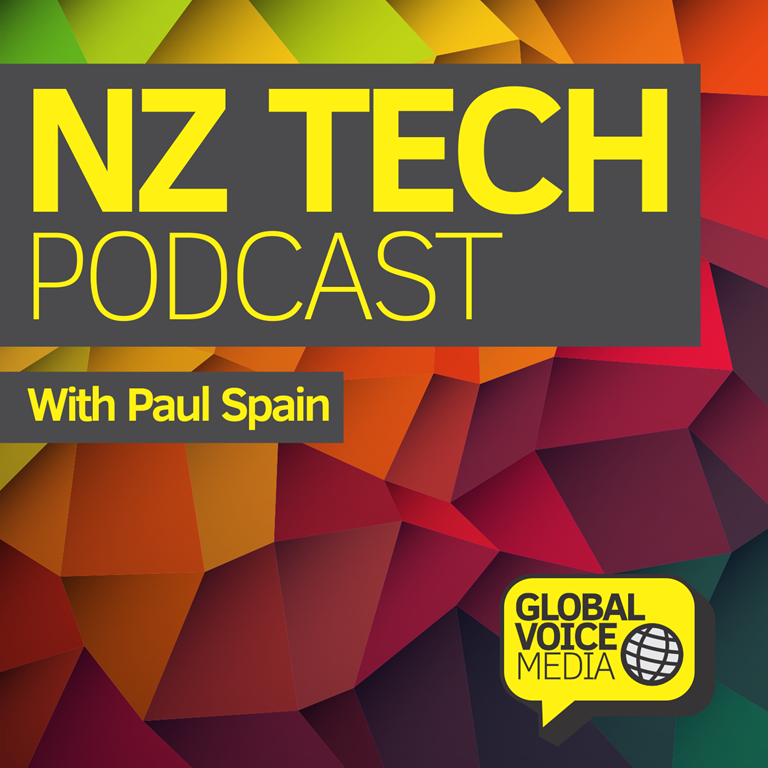 In this special edition of NZ Tech Podcast Paul Spain chats firstly about the Build Tour as it hits New Zealand – featuring Giorgio Sardo (Seattle, USA) and Nigel Parker (Auckland). Next he talks about Microsoft devices with Steve Lewis (Australia). 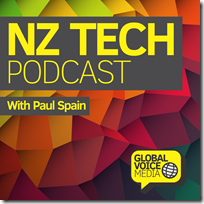 This NZ Tech Podcast hosted by Paul Spain (@paulspain) with guests Giorgio Sardo, Nigel Parker and Steve Lewis. Published by NZ’s Podcast specialists – Podcasts NZ.